The Regional Accelerator and Innovation Network, or RAIN, was funded by the State of Oregon to cultivate jobs and economic strength. It's a partnership between the state, universities and communities. Over the next three months, the fledgling companies in Eugene will be intensively coached in how to grow a business. The start-ups were chosen because they have the potential to expand and to benefit from the program. Joe Maruschak is Director of Eugene RAIN. Gustafson: "How do we need to structure the business? How do we need to plan growth? How should we look at our employee structure over the next three months, six months, a year? And then we can take it from there." Eckblad: "So the idea is down, the prototypes are down. And now it's a matter of getting it to scale and getting it out. That's kind of what we're working on here. We're pretty excited about where it can go, and we're just trying to get some help to get it out there." Black Lodge's objectives fit the Eugene area nicely. The company wants to use closed paper mills to grind waste plant matter to create their materials. Eckblad would love to see local production and manufacturing begin within a year. Keeping new companies in the area is one of RAIN's goals. Joe Maruschak is Director of the Eugene Accelerator. He says the community needs to learn to welcome startups and invest in them financially and personally. He thinks local support has been missing before now. Maruschak: "If we're thinking that one of these companies might be the next Nike, for instance. If we can get them at the waffle iron in the garage stage, when they're just the two guys, if we can get them at that stage and start thinking of their growth here, and working with them they'll stay. And that's the change in attitude that we have to do." 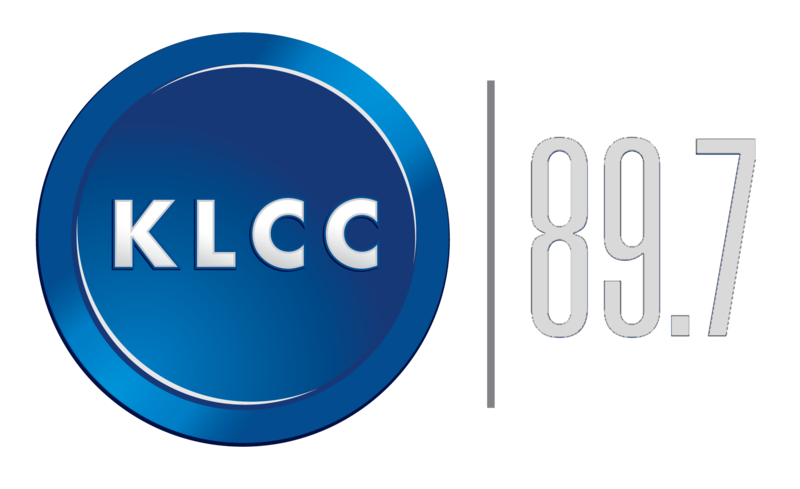 Maruschak would like to see a 200- or 300-person company come out of the program within a couple of years. RAIN will have two cohorts of companies each year with the hopes of adding many local jobs. While sharing a basket of tater tots, four students in the University of Oregon’s “New Venture Planning” class decided on a ketchup project (surely they could come up with something tastier). Red Duck Foods, Inc. is the result. That’s only one of the student projects that has turned into a business in recent years. Among businesses that the UO has helped to launch, some were started by undergraduates still in school. 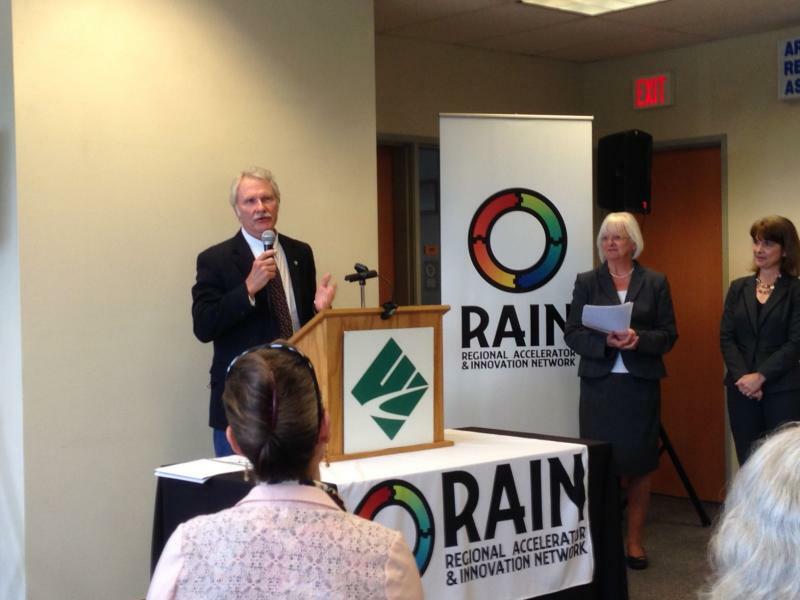 Last summer, the Oregon legislature approved $3.5 million seed funding for the South Willamette Valley Regional Accelerator and Innovation Network (RAIN). RAIN’s goal is economic development for our area, which is slowly making the transition from a dependence on natural resources to a knowledge-based economy.